The 2019 Northamptonshire Logistics Awards are Go! The fourth edition of the Northamptonshire Logistics Awards are now open for nominations and entries in all categories! Launched at the Northamptonshire Logistics Forum, on January 23rd, the awards - sponsored by MHA MacIntyre Hudson - return for their biggest and best year yet! 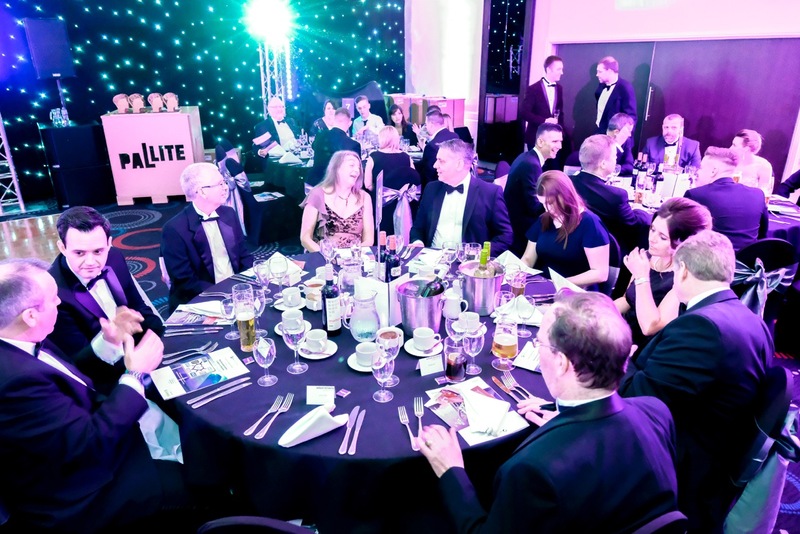 The Northamptonshire Logistics Awards is an annual celebration of the finest businesses and individuals working within the world of Logistics locally. Awards are available in a number of categories - including some new awards for 2019! A Celebration of Northamptonshire's Finest! 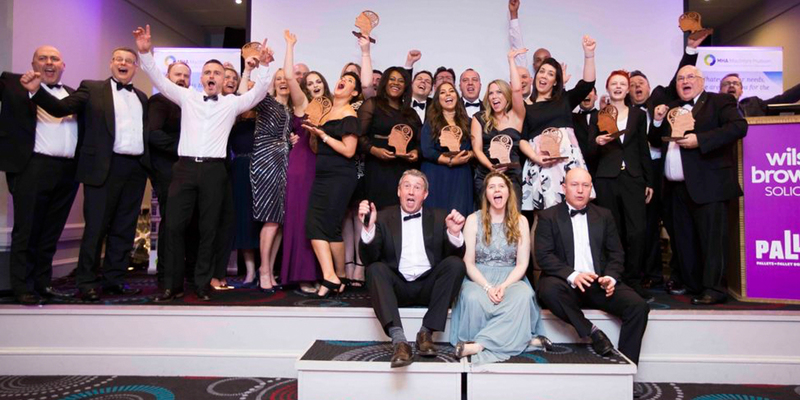 The awards dinner takes place at the Park Inn in Northampton on Friday 17th May and we really hope you will be able to join us to celebrate the very best of Northamptonshire Logistics! 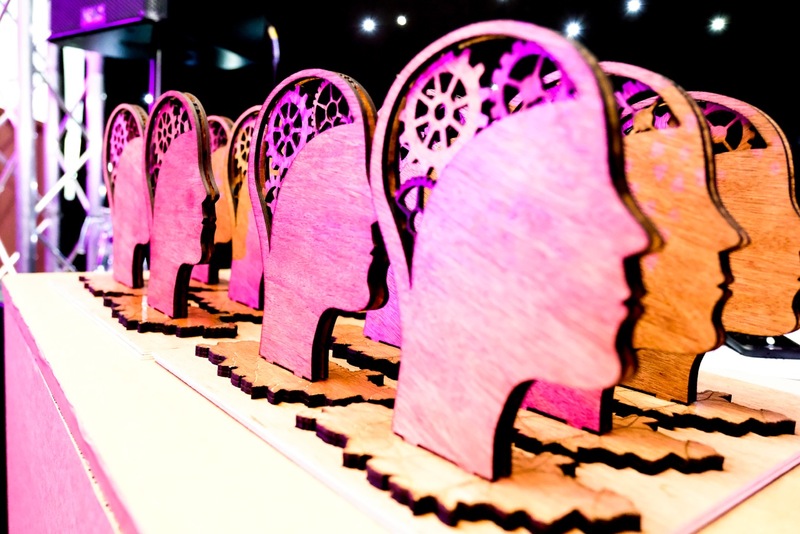 Be sure to explore the awards pages to find out more about this years event including information on our sponsors, videos, blogs and of course - the all important entry forms. To book your place at this event, please email Charlotte Patrick (charlotte.patrick@northampton.ac.uk). 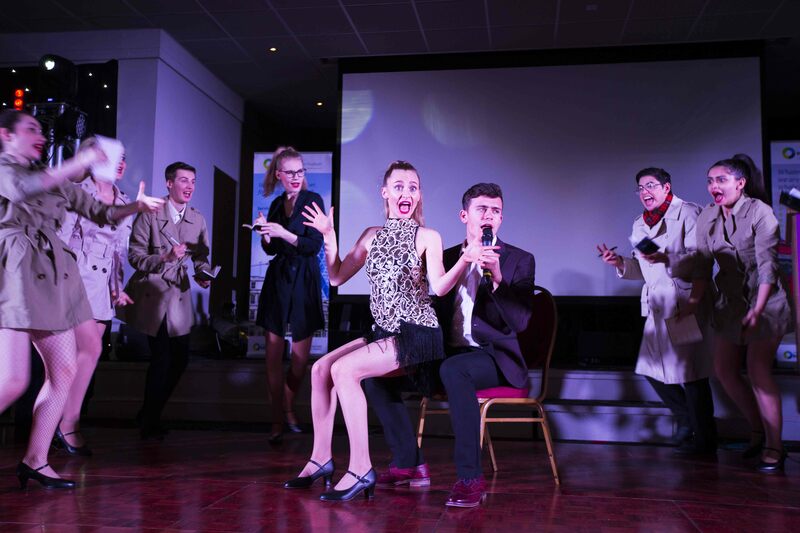 To find out more about last years event, please click here.